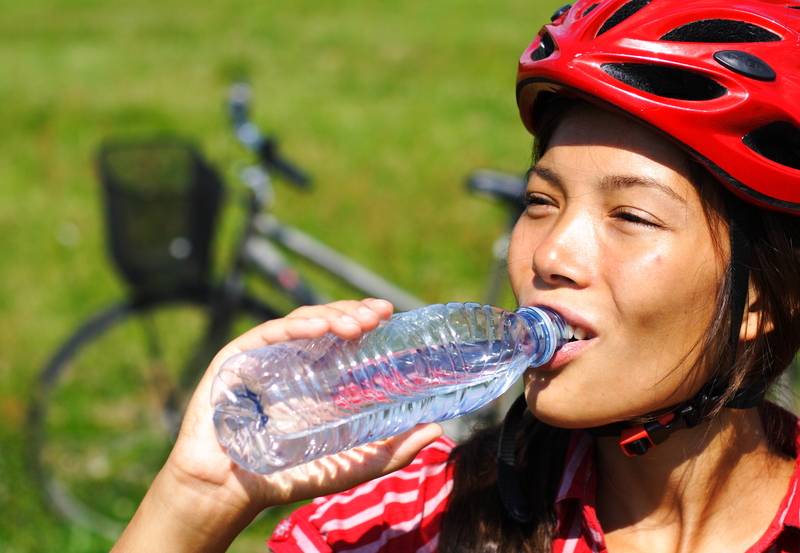 Extreme heat poses a significant health risk to Canadians. Epidemiological evidence from recent extreme heat events in Canada has demonstrated a link between heat and excess morbidity and mortality. Heat-related illnesses are largely preventable, given appropriate notification and interventions. Until 2016 Ontario public health units (PHUs) used different approaches to triggering their heat alerts resulting in a diverse environment of thresholds for calling alerts and communication protocols leading to ineffective use of limited resources and public confusion. PHUs called for greater consistency in calling heat alerts as well as communicating heat health information across the province, identifying a clear need for a consistent, evidence-based approach to calling heat alerts, while taking into consideration local differences. Clean Air Partnership facilitated a process through which federal, provincial, municipal governments and government agencies worked collaboratively to satisfy the mutual objective of health protection. This resulted in the creation of the Ontario-wide Heat Warning and Information System, superseding the different heat warning systems that previously existed across the province and building adaptive capacity for Ontario’s 36 PHUs to react to extreme heat events. This process was driven by a commitment to improve heat warning services, warning criteria and health messaging for Ontarians, and presents a framework that could be replicated in other jurisdictions.